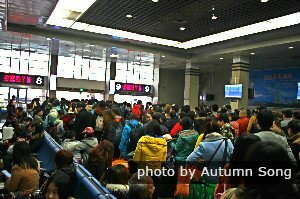 Many railway stations get packed at CNY. The Chinese New Year Travel Rush, known as &apos;Spring Movement&apos; (春运 Chunyun), usually begins 15 days ahead of Lunar New Year&apos;s Day and lasts for about 40 days (usually from mid-January to late February). 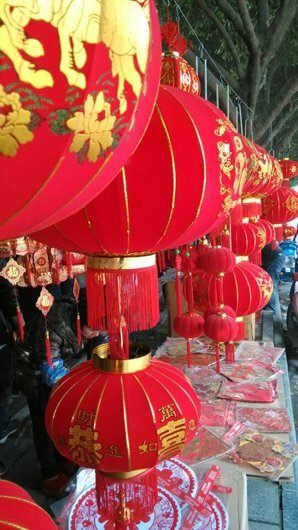 China&apos;s biggest and longest national holiday is the Spring Festival or Chinese New Year (CNY), and it causes the biggest and longest annual period of transport stress anywhere in the world. In 2018, it was estimated that Chinese travelers made around 3 billion trips during the 40-day Spring Festival period. In 2019, the travel rush will be from January 21th to March 1st. Click to see When is Chinese New Year in 2019? The Spring Festival is the most important annual festival for Chinese people. 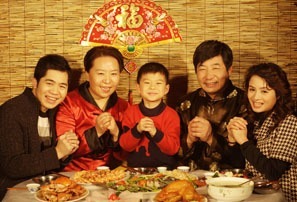 It has been a long tradition for Chinese people to return home from work or study and to enjoy a reunion dinner with their families on New Year&apos;s Eve, even if traveling across a long distance. 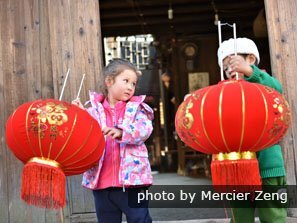 The Spring Festival holiday period falls around the same time frame as Chinese students’ winter vacations. Millions of university students head home or leave for school almost at the same time. Many people, including office workers and migrant laborers, work in big cities hundreds of miles from their hometowns, and the one/two-week-long vacation is always the main time in the year that they return home. Billions of people enjoy their vacations at the same time. In recent years, travel andtourism has become a popular way for many people to spend their Spring Festival holiday, which has added more stress to the transportation system. For these reasons, transportation in the country, around the country, and in the major cities and tourist destinations will be very crowded, so it is best to either avoid traveling during this time or get your tickets well in advance. If you plan to travel in this period, our tips will be help for you. Flights are the best transport option. 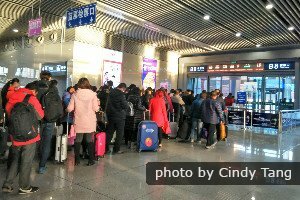 As most travelers are migrant laborers and students who cannot afford air transport, air transportation within China is hardly affected by the Chinese New Year travel rush. Flights are the best transport option, which don&apos;t usually sell out. As for international flights, it is best to try to get your tickets well in advance, because Chinese people living abroad and Chinese students at foreign universities try to get their tickets well in advance in order to return home during the holidays and university winter vacation periods. For Chinese people, rail is the most common mode of transportation because it links most of the main cities of China, and it&apos;s relatively economical, convenient, and safe. Even though it has developed rapidly in recent years, it still cannot meet the demand during the Chunyun season. 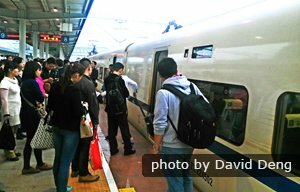 Traveling by train during the Chinese New Year period is a huge challenge for Chinese people, not to mention for foreigners. You&apos;d better plan your trip and make reservations early. The pre-holiday ticket sales are expected to peak around early January. It is best for foreigners to buy tickets in advance from train station ticket windows or a travel agency like us. Recently, it has become popular for Chinese people to book train tickets on 12306.cn (the official website of China Railway Corporation), but it is not convenient for foreigners. If possible, it is best to get a high-speed train ticket or a (soft) sleeper ticket on a regular train. The hard-seat compartments are very crowded and uncomfortable around CNY, and the no-seat tickets are a very uncomfortable choice. Cities that are an overnight journey apart are connected by overnight long-distance buses. This may be your last option if planes and trains are sold out, or too expensive. Considering safety and the limited conditions on the buses, we don&apos;t recommend you take them. In recent decades, there has been a massive migration from rural areas to big cities for work and study. During the travel rush period, many of these people return to their hometowns pre-festival and leave for cities post-festival. This means the transportation departing from or leaving for big cities is very busy. 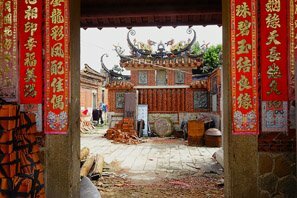 You are recommended to avoid these cities during the Chunyun period. In the 2016 Chunyun season, the top 5 cities with the most departures were Guangzhou, Shenzhen, Beijing, Shanghai, and Hangzhou. The top 5 cities with the most arrivals were Wuchang, Chongqing, Chengdu, Wuhan, and Zhengzhou. The top 10 busiest routes were Beijing–Harbin, Beijing–Xi&apos;an, Beijing–Wuhan, Beijing–Zhengzhou, Guangzhou–Wuhan, Guangzhou–Chongqing, Guangzhou–Zhengzhou, Guangzhou–Changsha, Shenzhen–Zhengzhou, and Shanghai–Xi&apos;an. Click to see the 4 Best Cities for Chinese New Year 2019. Experience Chinese New Year with China Highlights. Even though traveling in China during the Chinese New Year period has some disadvantages, such as crowded transport and reservation difficulties, we at China Highlights. 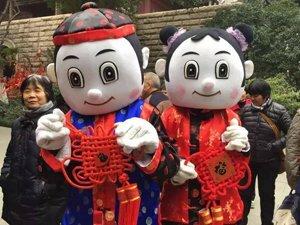 Experience Chinese New Year with Local Family: To give a more authentic experience to customers, we would like to invite people who travel to Guilin during the Spring Festival (February 4-10, 2019) to visit a local family. 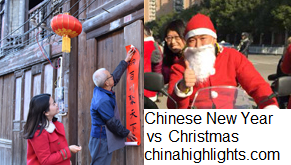 There you can discover Chinese traditions in the special days. Please feel free to ask your travel advisor to arrange a family visit.